For most of my life God has been teaching me to release my grip on everything I hold tightly. It’s a process that began when I was 13. I lost all my friends when my family moved halfway across the country. We had grown up together in a tight-knit community and I knew this move meant I’d never see my friends again. In the days before Skype and email moving away was devastatingly final for a teenager. This was my first major loss and I was unprepared for how quickly life could change. The carefree days of childhood came to an abrupt end. In my new school I was lost and unhappy, overwhelmed at the process of making new friends. It was a period of intense emotional struggle. And then something unexpected happened. The pastor of the new church we were attending spoke about how we could have a personal relationship with Christ. This was news. I had grown up in the church but had never heard about accepting Christ. Hadn’t I been listening all those years? Was I too distracted and carefree and uninterested with my chums around me? Whatever the reason, my spirit had not been sensitive to God. Now suddenly it was. Within a short time I trusted in Jesus Christ and was born again. What a joyous event. In my sorrow, the Lord led me gently to Himself. He took what I had lost—comfortable friendships, security, sense of identity—and replaced it with His peace, hope, and joy. I was changed. 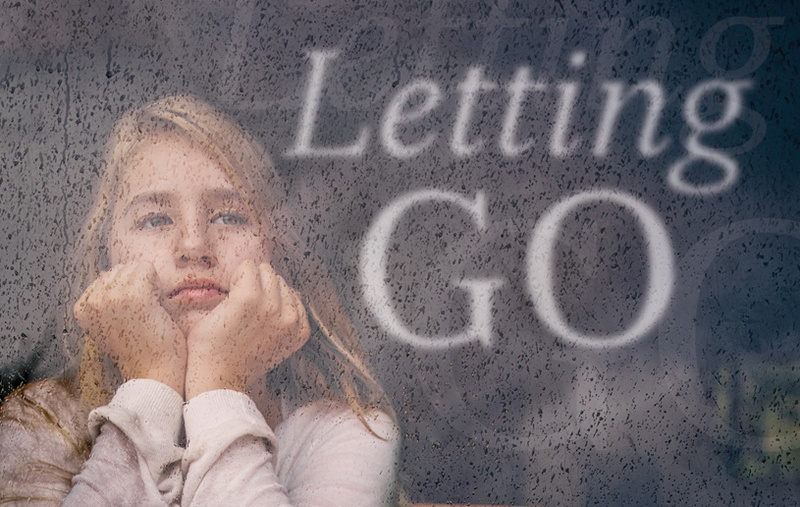 Over 40 years later, God is still changing me through loss. Deaths of loved ones, miscarriages, children moving away, loss of health, financial setbacks… the losses have become more significant as time passes. It would be wonderful to say that it’s a process I rejoice in, but that’s rarely my first response. Usually I put up a fuss and make sure God can see how uncomfortable, distressed, and anxious I am. But when I finally pry my fingers loose and truly let go, God always has something new and profound to teach me. Trusting Him allows God to accomplish His overarching purpose of moulding me into the image of His Son. Isaiah 64:8 says, “We are the clay, and you are the potter. We all are formed by your hand.” No one knows me better than my Creator. He knows exactly what I am to become and how He’s going to achieve that. Being shaped by God is a relentless, painful process but absolutely essential for each one of His children. I came into the world with nothing and hopefully I will leave clutching nothing. Whatever is given to me is on loan. Family, friends, possessions, job, home…they’re all God’s. Loss of what I hold dear will always be heartbreaking. It’s something I’ll never get used to. But my response of praise rather than pity helps to make sense of it and brings glory to God. It was Job who said, “The LORD gave me what I had, and the LORD has taken it away. Praise the name of the LORD!” (Job 1:21).